His latest album – Whisky in my Blood – was released on Finnish record label Blue North in March 2013. As well as showcasing Arcari’s trademark National steel guitars, the release features performances on banjo, regular guitar and and cigar box which help capture the full breadth of Arcari’s song-writing and performance. Arcari’s debut US tour – six weeks, 30 shows and 7000 miles taking in the east coast, Tennessee and the mid-West – in summer 2013 was an overwhelming success and the foundations laid for future tours across the USA. Arcari’s festival appearances include Glastonbury (UK), BluesAlive (Czech Republic & Poland shows), Moulin Blues (Netherlands), The Great British R&B Festival and Peer Festival (Belgium). He has also played industry showcases at the North by North East (NxNE) music festival in Toronto, Canada and he was a finalist the UK Indy Music Awards reaching the top four in his category (best male solo artist). 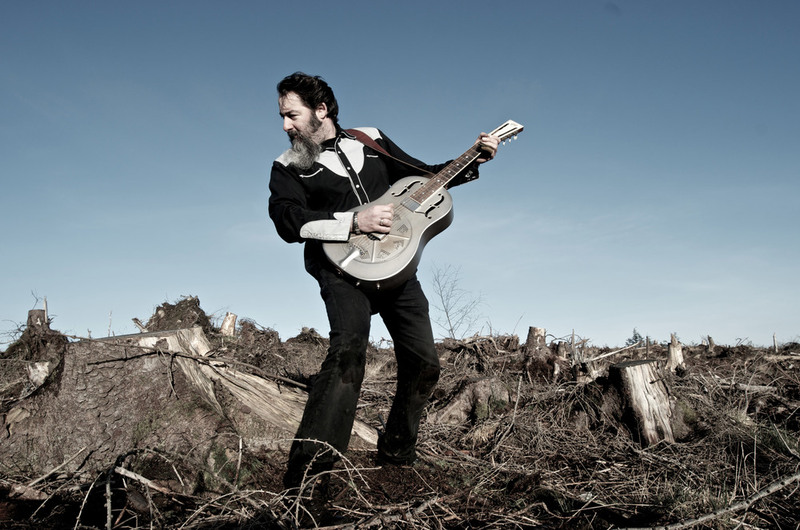 international solo performer who is fast building a media reputation as a 'hell-raising National guitar madman'. Arcari’s growing reputation was further endorsed when he was asked to put music to Robert Burns’ (Scotland’s national poet) poem Parcel of Rogues for a BBC Scotland special to mark 300 years of the Act of Union between Scotland and England. He also presented the program, interviewing many high profile political figures, musicians and historians along the way. 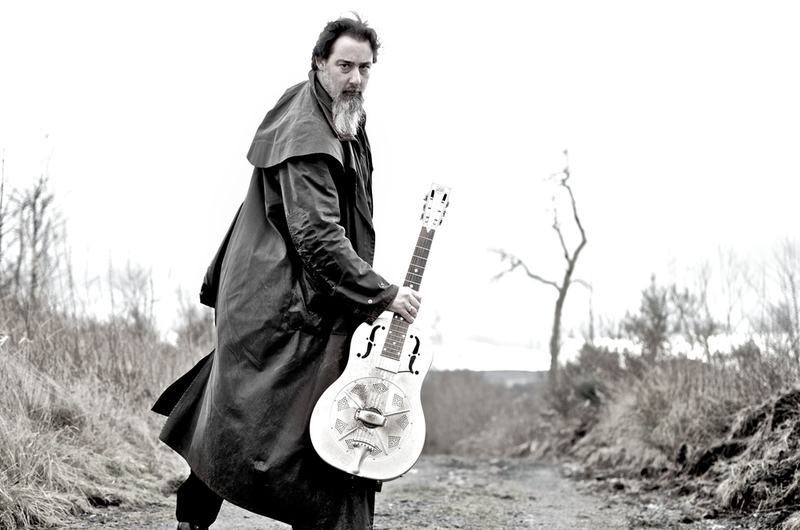 In 1996 he quit his first proper band role as guitarist with Summerfield Blues (which won the Alexis Korner memorial trophy for 'Scottish Blues Band of the Year' at Edinburgh International Blues fest in 2003 – the same year the band released it's debut, and only, CD album Devil & the Freightman) to concentrate on his new found National steel guitar. It wasn't long, though, before he was joined by harmonica player Jim Harcus and the intended solo career went by the wayside as Radiotones started to form and evolved into the force it is today. 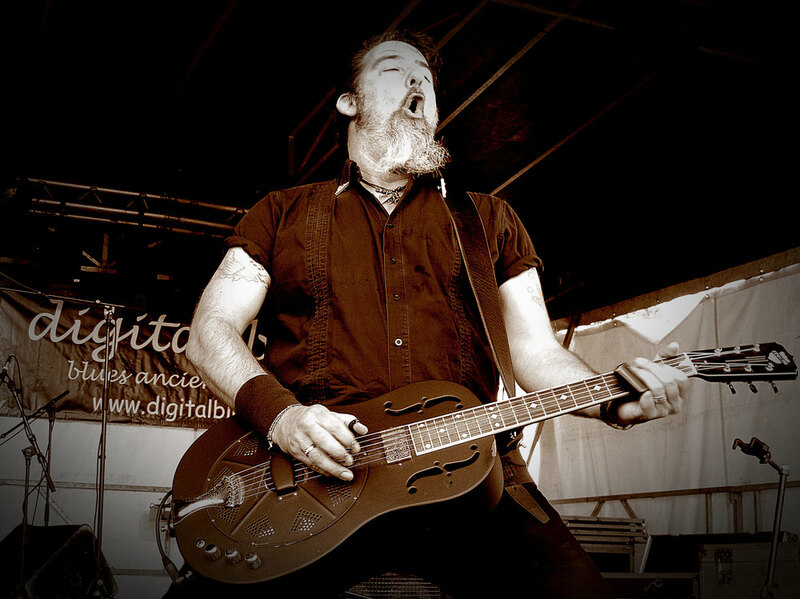 So while the electric Nationals and Marshall stack are on the back burner for Dave's solo appearances, his hard-hitting gravel-laden vocals and slashing bottleneck steel guitar make for an aggressive, dynamic blues-based sound that owes as much to punk, rockabilly and trash country as prewar Delta blues.